Following the three exciting Game 7 showdowns on Wednesday night, the 2nd round of the 2014 Stanley Cup Playoffs are now set. Los Angeles, Minnesota and New York were the final three teams to move on, joining Boston, Montreal & Pittsburgh in the Eastern Conference, along with Anaheim and Chicago in the Western Conference. With things now finalized across the board, the NHL released the 2nd round schedule on Thursday morning (see below). The action gets underway tonight at the TD Banknorth Garden in Boston as the Bruins and the Canadiens renew one of the oldest and most intense rivalries in professional sports. 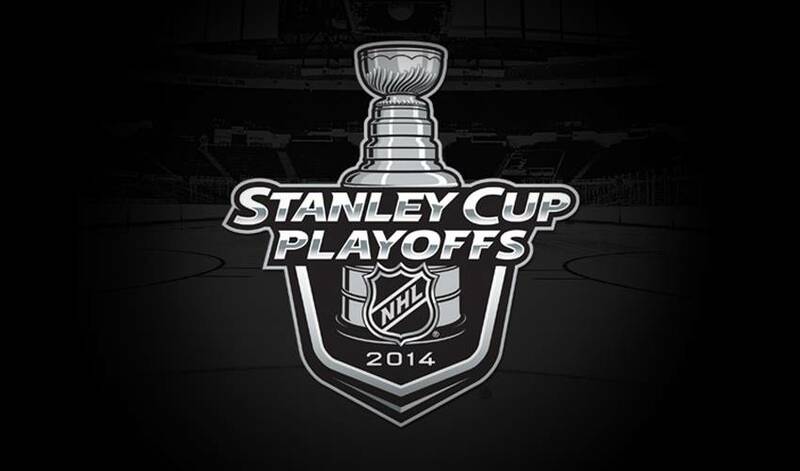 Tune-in and follow your favourite Players and teams as the chase to the 2014 Stanley Cup continues! NEW YORK (May 1, 2014) – The National Hockey League today announced the dates, starting times and national television coverage for the 2014 Stanley Cup Playoffs Second Round, which begins Thursday, May 1. NBC Sports Group will have exclusive coverage of the Second Round in the U.S. Television information in the U.S. for games later in this round will be released as it is determined. CBC, TSN and RDS will televise exclusive coverage throughout Canada. All times listed are ET and subject to change.